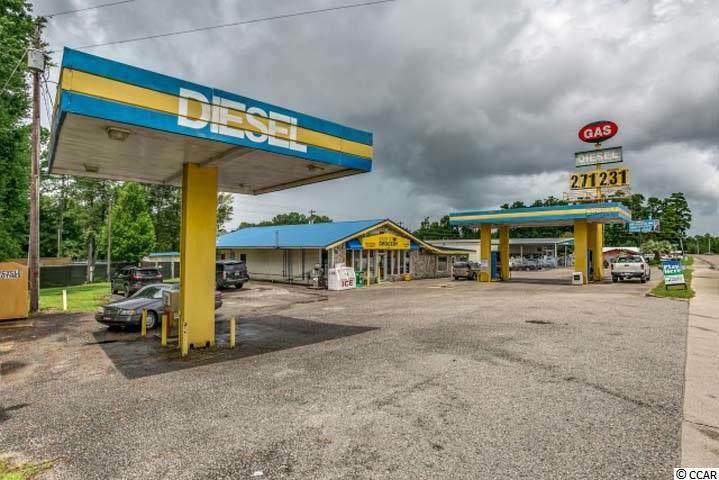 Convenience store with living quarters, great location with good business. Well- maintained building. 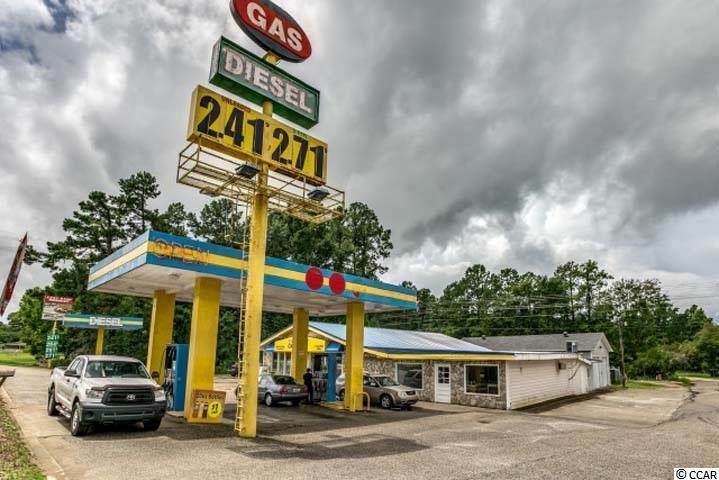 Well established unbranded convenience store for over 46 years. Including 2 bedrooms and 1 bath apartment, an auto shop and a ABC store. 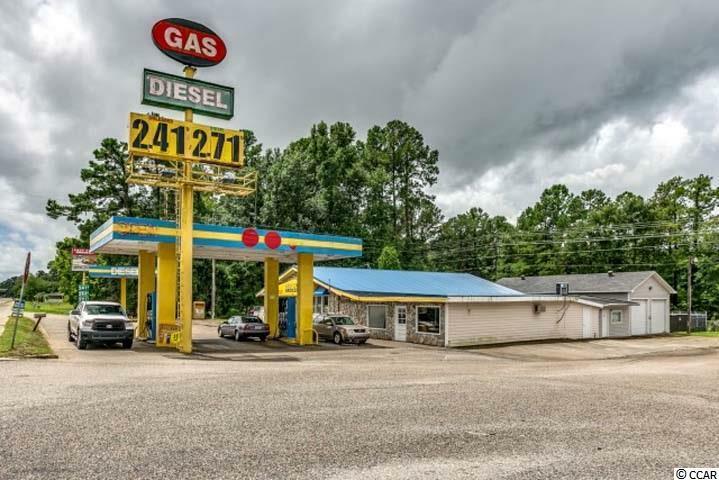 Great location on busy Hwy 544 next to Coastal Marine. Just minutes from the 2 colleges; CCU and HGTC. So much room to grow. The store is small enough to be run by one person. Currently, the ABC store and auto shop are closed. 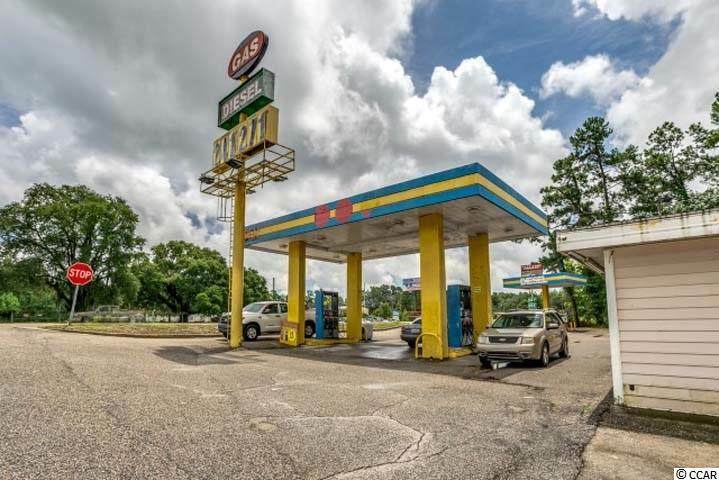 This is great opportunity for an investor or owner/operator for additional income stream. The current owner ready for retirement.